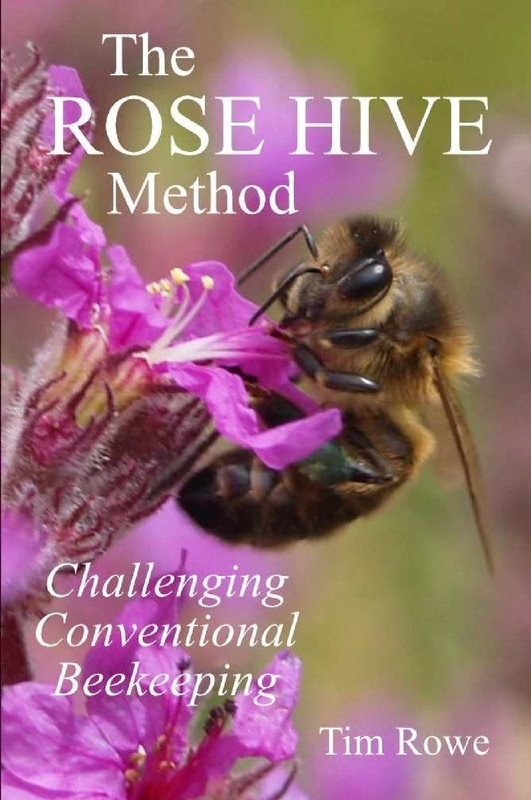 The Rose Hive Method is the book I wrote in 2010 describing the hive I developed and the way I use them. 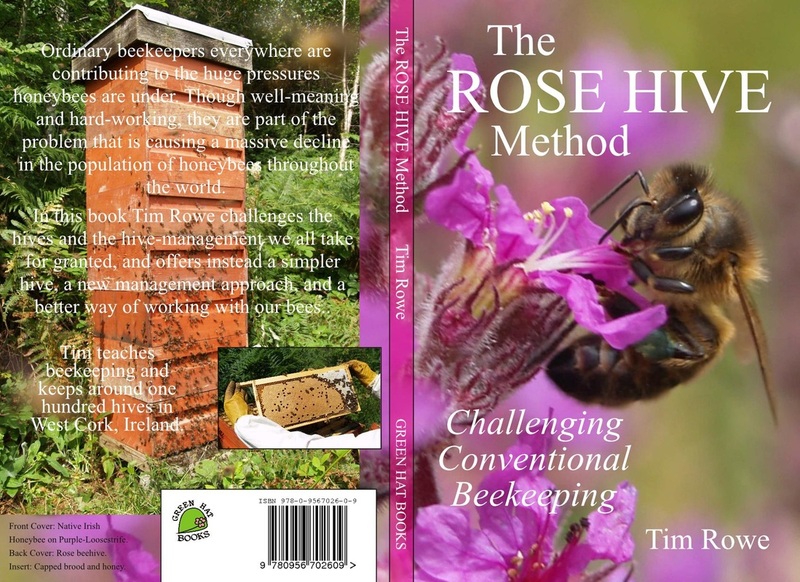 It seemed to hit a chord with many beekeepers around the world because it advocates a bee-friendly approach to beekeeping. Since then thousands of these hives and books have been sold. I continue to use these hives because they're easy to make and use - and my bees do really well in them (if the rain ever stops! ).